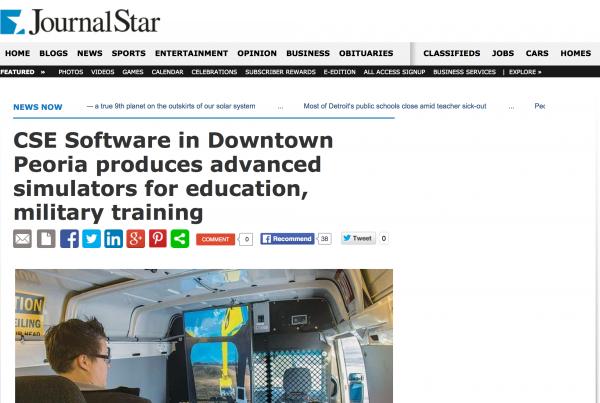 Simulation development teaches students of all ages about disaster preparedness – CSE Software Inc. The recent events surrounding Hurricane Sandy on the East Coast of the United States highlighted how essential it is for businesses and individuals to be prepared for the worst, no matter how safe they may feel. Without an escape plan, a company will be open to the threats brought by an unexpected crisis. Simulation development is an ideal tool for training people about the intricacies of planning, the difficulties of surviving and the necessities of preparation. 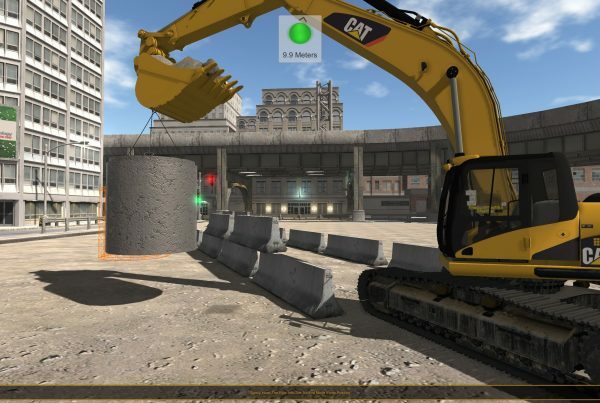 In some instances these simulations can be as simple as a point-and-click interface that allows for straightforward information delivery, but more sophisticated simulations are most effective and immerse participants in a realistic experience that teaches them as they progress through modules. It may seem like there is no way to anticipate how a storm or disaster will affect critical infrastructure and everyday lives, but there are basic guidelines that are usually consistent in such situations. Creating a simulation development that inspects these elements and shows users how to deal with the problems they present is a vital part of the education process. The Jakarta Post reported that the United Nations is in the process of developing a simulation specifically to meet these needs. As an increasing amount of disasters like hurricanes, floods and earthquakes strike major population centers, no nation in the world is impervious to these kinds of attacks, which makes preparedness the only solution. The source reported that just under half of the world's citizens are imperiled, and getting training materials to all of them would be difficult using older paper dispensing methods. "It is not easy for the government to reduce disaster risks that potentially affect 90 million people in the country," said National Agency of Disaster Management spokesperson Dody Ruswandi in an interview with the Post. Creating an online simulation development or something similar can provide the global population with a tool that can help them prepare for the worst. CSE Software Inc. can engineer and tailor such custom solutions towards requests any company makes to assist with informing and training a target audience. A report from AlertNet showed that disaster management efforts in the U.S. alone are seriously underbanked, and funds that could be allocated for creating additional simulation development for the benefit of the general public are going by the wayside. In the event of a serious disaster, the source warned, more people could be hurt due to this lack of knowledge. "The data suggests that government are falling short in terms of investing up front in order to save lives further down the line," said Dan Cooper of Development Initiatives, an aid research group in London. He told AlertNet that part of the problem is that government entities are not paying attention to these assets, choosing instead to allocate them to other projects or simply ignoring the need for simulation development tools in this arena. Creating more resources to educate and inform citizens can help them protect themselves and reduce overall damages in the event of a storm or disaster. If people are aware of how best to protect their assets and themselves, it could cut the total cost for repairs after the event is over. 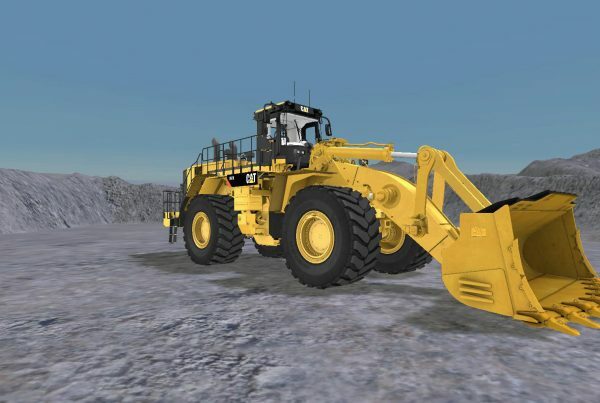 Whatever the simulation you need to train and educate, CSE Software Inc. has the development experience you can count on. Training for an emergency before it strikes helps leaders, personnel and the public become more prepared when the real thing happens.